In its sixth year, Udderbelly Festival continues to bring the best of comedy, cabaret and circus to London’s Southbank Centre. On April 10th, Udderbelly Festival 2014 kicked off in style with an opening night gala and party. The Opening Gala featured some of the best acts from this year’s festival including Andrew Maxwell, Tony Law, Brendon Burns, Mark Dolan, Vikki Stone, The Showstoppers, and Morgan and West. The launch party itself was a bit of a Where’s Wally of comedy stars of stage and screen. An array of the festival’s acts were amongst the crowd, and through our Pimms-tinted glasses we believe we saw such TV stars as Jessie Cave, Jim Moir aka Vic Reeves, and Dustin Demri-Burns of Channel 4’s Cardinal Burns, amongst other familiar faces. Now that this year’s Udderbelly Festival is officially under way, it’s time to check out the lineup and book your tickets! Some of this year’s highlights include Nina Conti, Frisky & Mannish, Marcel Lucont, Abandoman, Tony Law, Beardyman, Bourgeois and Maurice, EastEnd Cabaret, Omid Djalili, Stephen K Amos, The Horne Section, Andrew Maxwell, Austentatious and many more. 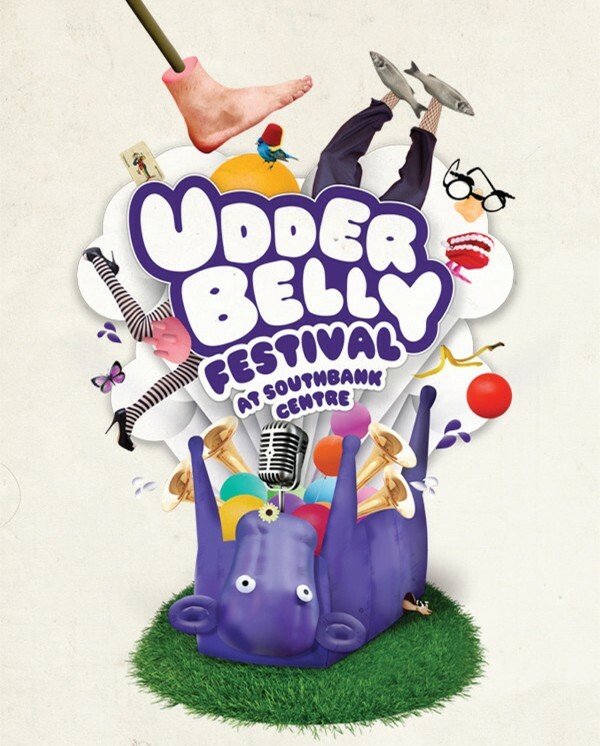 Please visit www.udderbelly.co.uk for full lineup information. 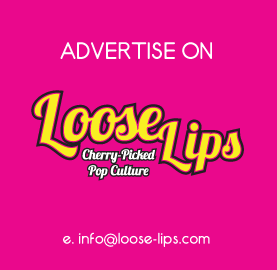 This entry was posted on Thursday, April 10th, 2014 at 11:58 pm	and is filed under Cabaret, Comedy, Events, Features.